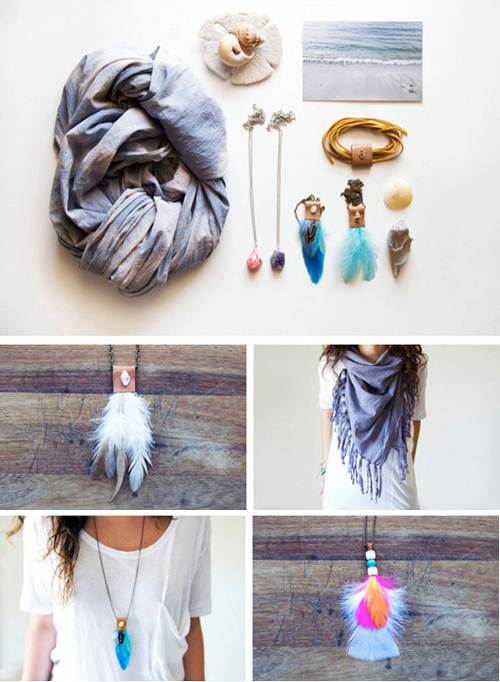 These scarves from Etsy shop Dear June are perfect for summer! Made of 100% super fine high quality cotton, hand made and hand dyed one by one. Super light, soft and highly versatile. 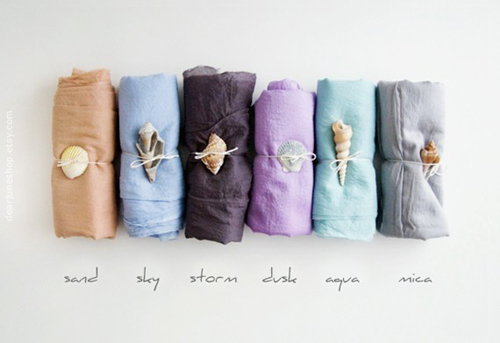 Ideal for those breeze nights on the coast or those chilly mornings in the city. You can tie this scarf into a knot and carry it all day with you into your bag for when you need it. How delightful! And she’s from my home town as well! Love her work! all I want for summer!